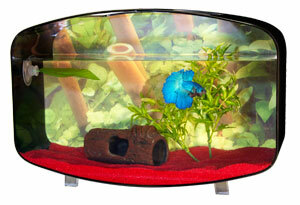 Betta Background™ | Zoo Med Laboratories, Inc.
Static-cling nature scene for Zoo Med’s Betta Tanks. 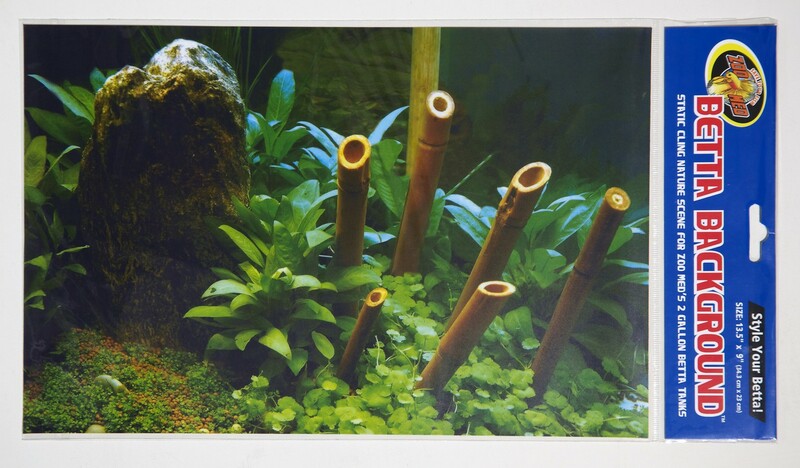 Naturalistic background for 1 and 2 gallon Betta Tanks. Cut to size for the perfect fit!